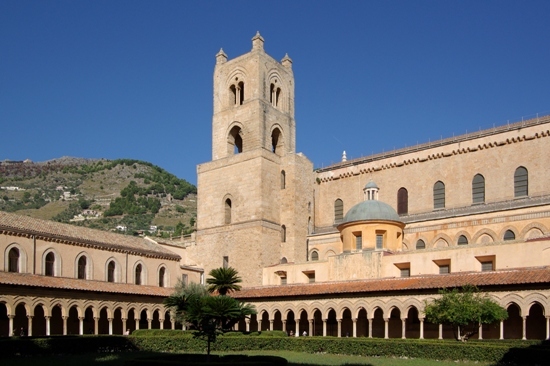 Testimony of the fruitful coexistence between different cultures, the "Circuit Arab-Norman Palermo and the cathedrals of Monreale and Cefalu", pride of Sicily and the whole of Italy, is the last Italian site listed as a UNESCO World Heritage Site. 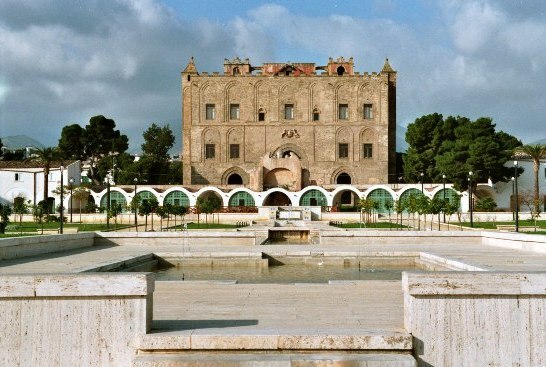 Italy confirms itself on top of the world’s list, with 51 sites that are part of the prestigious "World Heritage List by Unesco", followed by China with 48 sites and Spain with 44 sites. 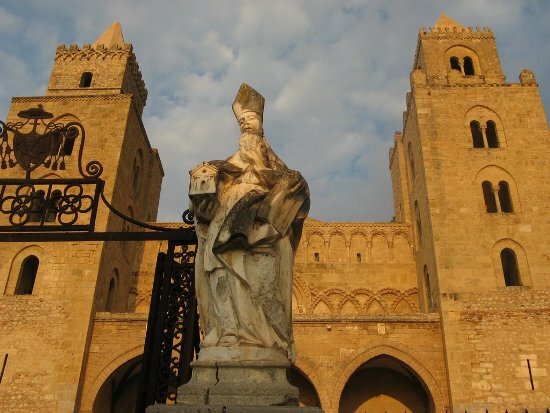 The circuit includes nine monuments, seven of which only in the city of Palermo: the buildings, both civil and religious, date from the time of the Norman Kingdom of Sicily (1130-1194). At the current date, UNESCO sites in Sicily are seven: discover them all! 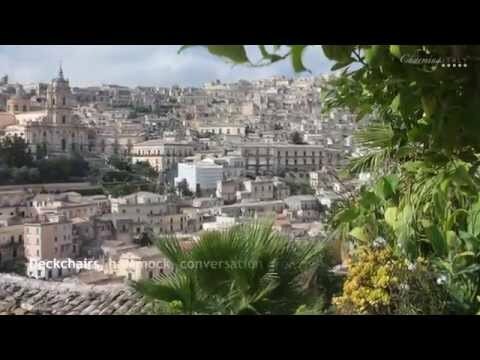 If this article makes you say: “I want to go to Sicily!”, browse through our selection of hotels in Sicily and start organizing your trip!